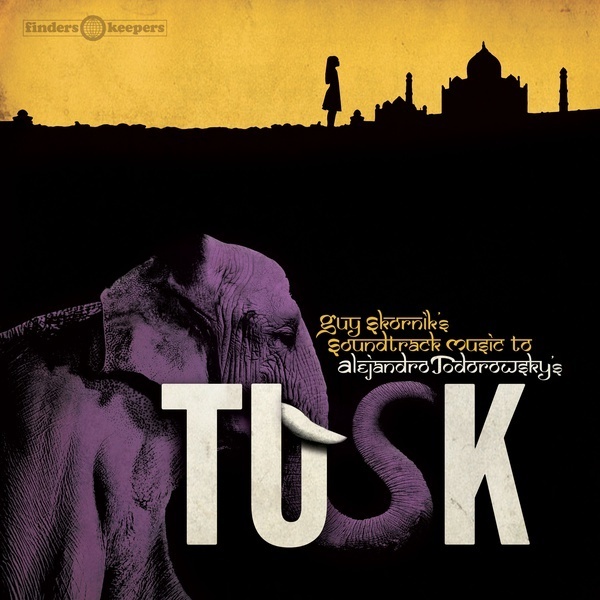 "From Guy Skornik, the composer and arranger behind Popera Cosmic and Pour Pauwels, comes the enigmatic instrumental cues that provided fellow existentialist and notorious auteur director Alejandro Jodorowsky (‘The Holy Mountain’) with the soundtrack music to what is now considered his rarest and most overlooked feature film, ‘Tusk’. Following his mind melting masterpieces ‘Fando & Lis’, ‘El Topo’ and ‘The Holy Mountain’, Jodorowsky’s ‘disowned’ attempt at a family film retains the director’s ongoing demand for intense, experimental film music, resulting in what is undeniably one the best kept sonic secrets from the darker corners of this coveted filmography. Cherrypicked from pre-recorded synthesiser-fuelled cosmic pop sessions by Skornik, these compositions provided ‘Tusk’ with arabesque new age synthesis alongside fullblown ambitious electro rock, as well as classic French Fender Rhodes-driven romanticism during some of this lesser-spotted movie’s most memorable moments. 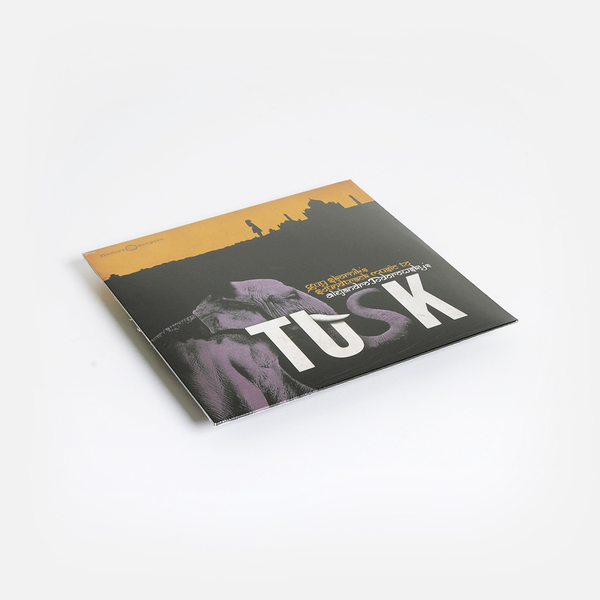 Presented here in isolation, Guy Skornik’s multifarious futurist-pop evokes worthy comparisons to Ash Ra Tempel, Eno’s Bowie and Suzanne Ciani, mapping an unlikely journey between Magma and 10cc in the process. Don’t ignore Jodorowsky’s ‘elephant in the room’ - you never know what’s hidden in the trunk."